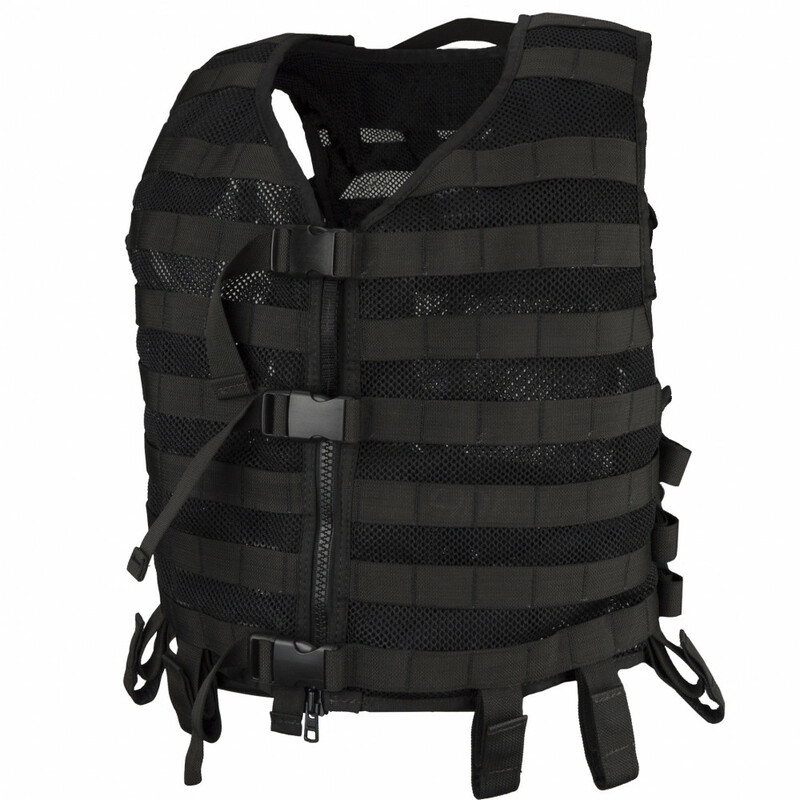 Very useful vest. 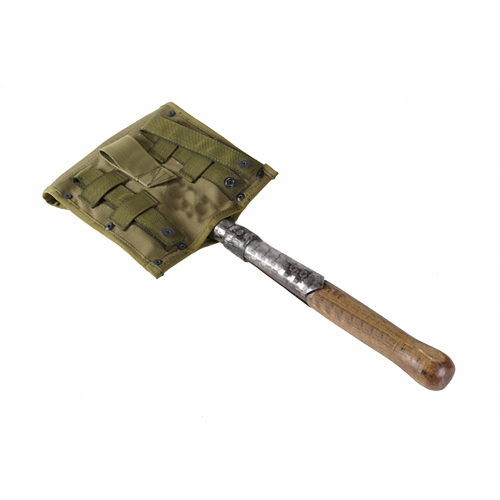 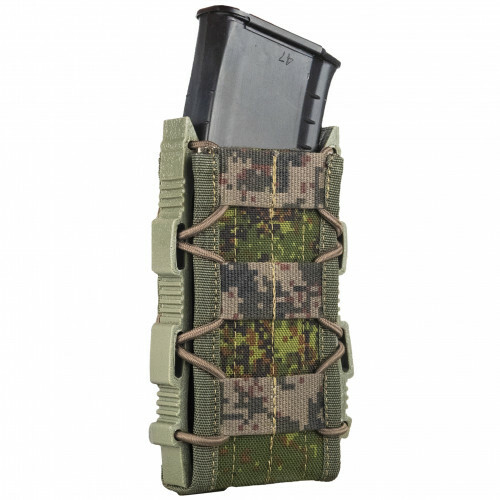 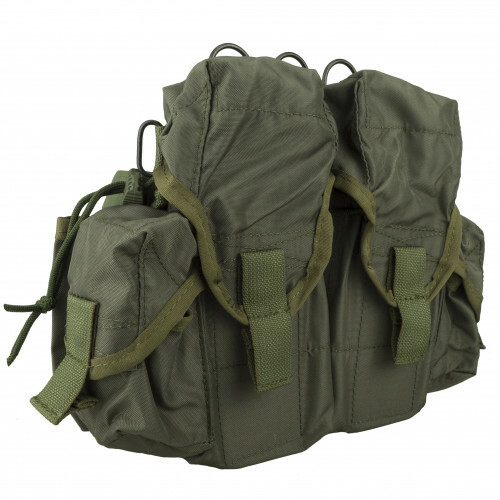 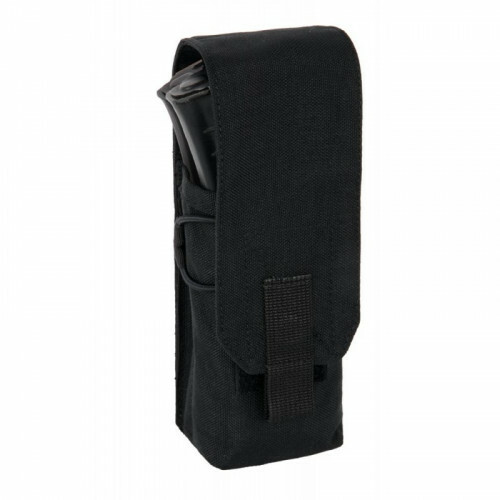 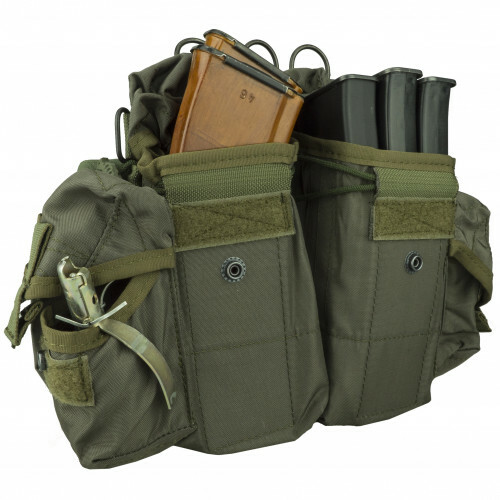 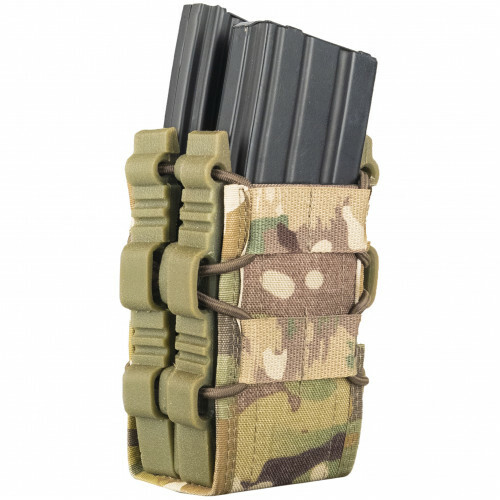 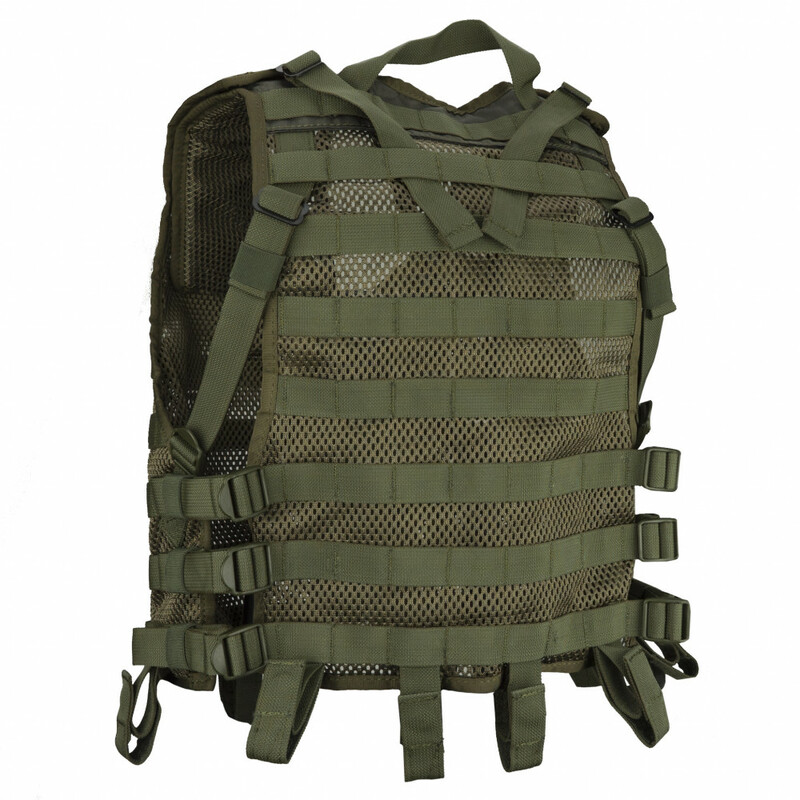 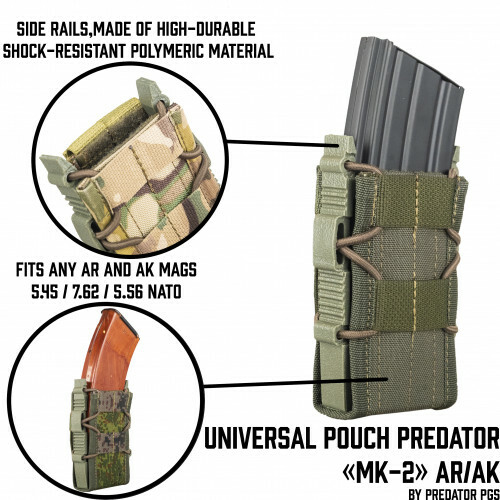 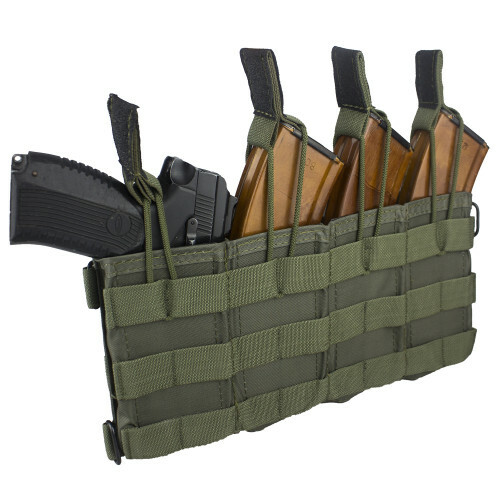 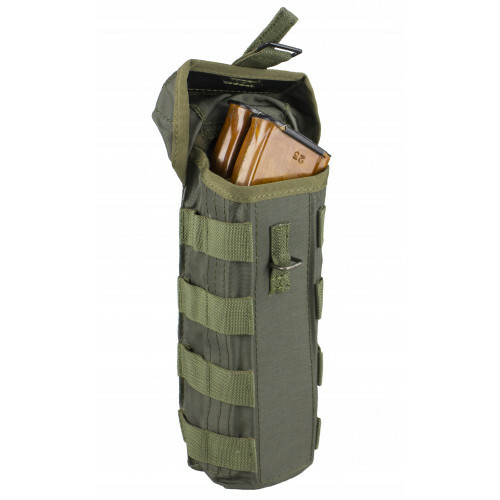 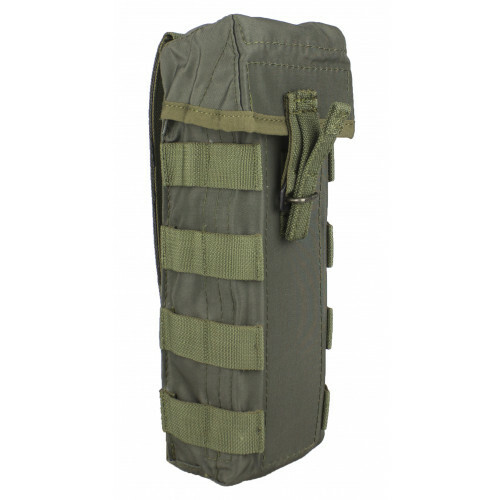 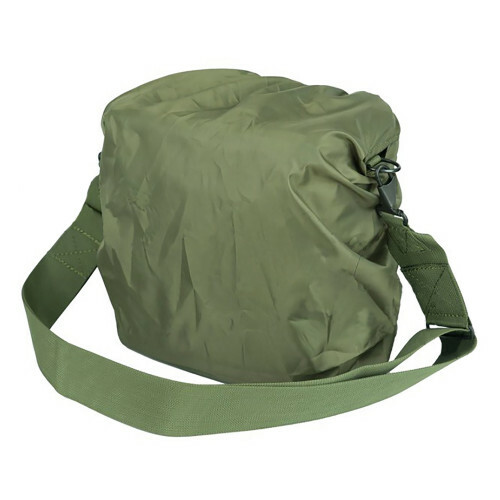 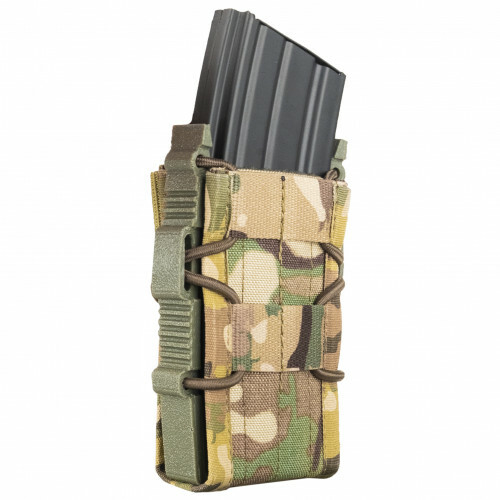 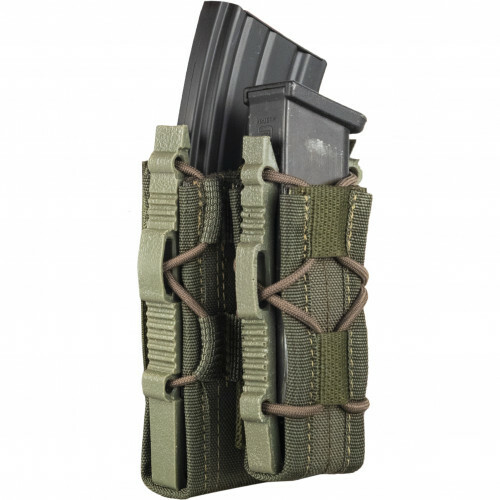 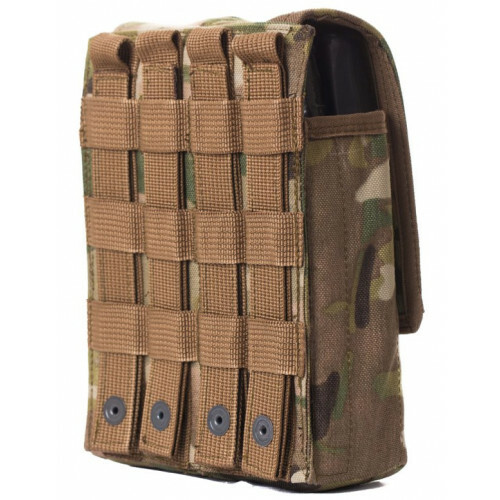 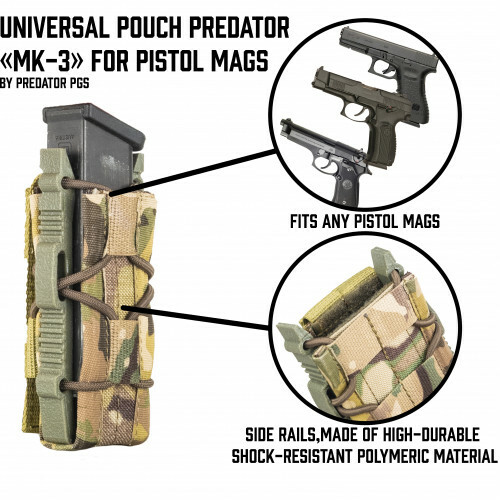 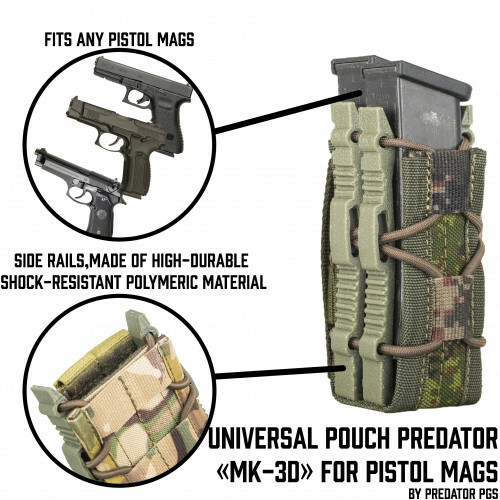 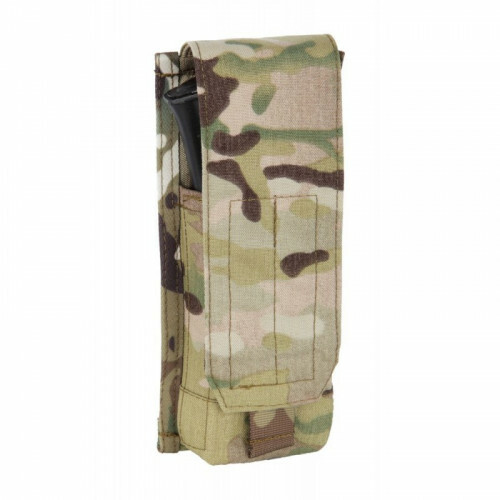 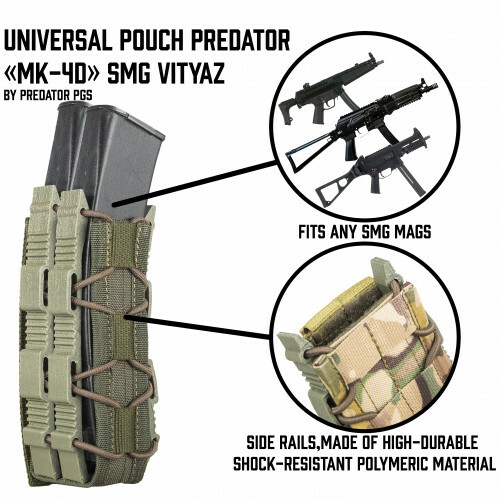 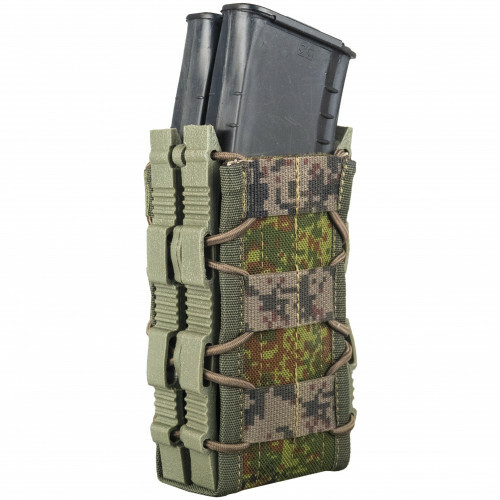 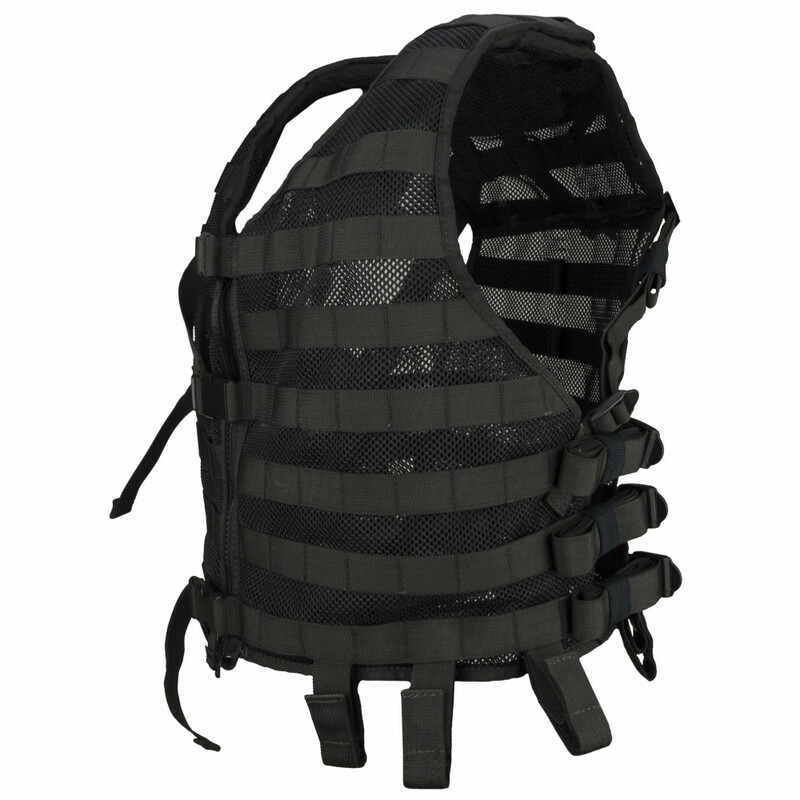 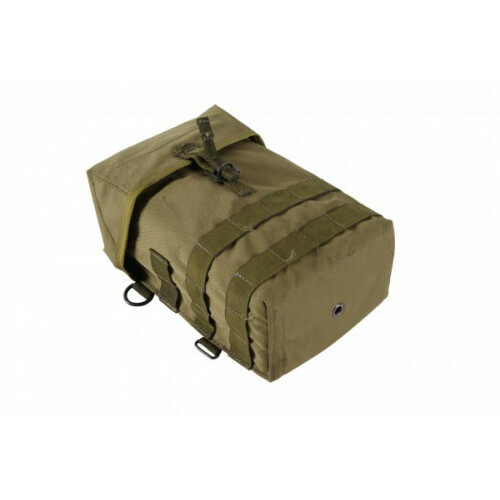 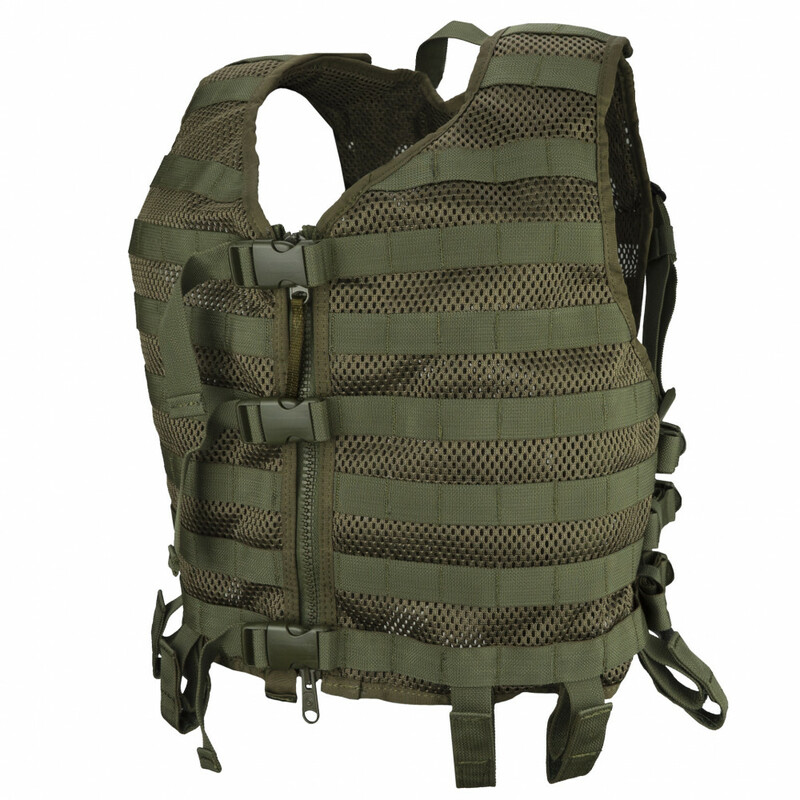 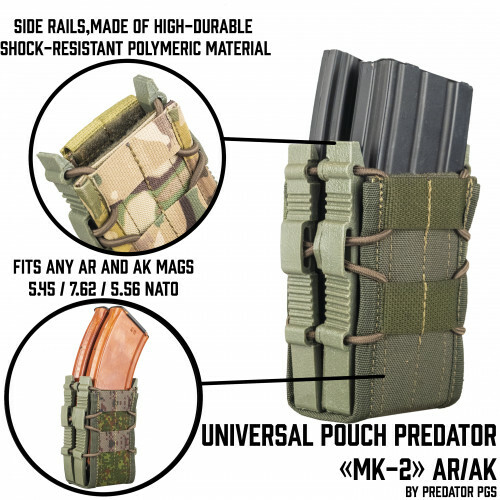 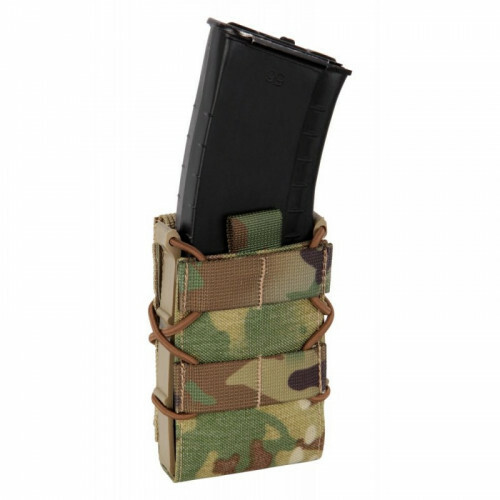 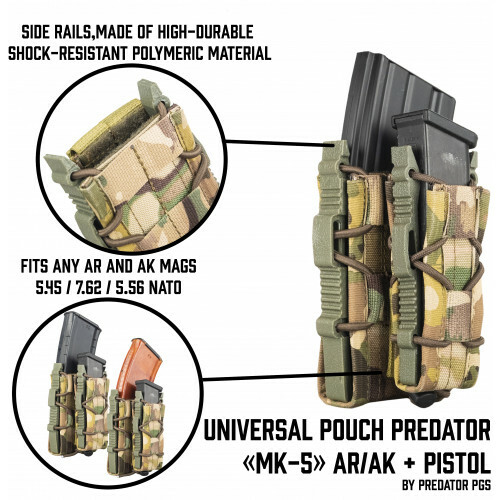 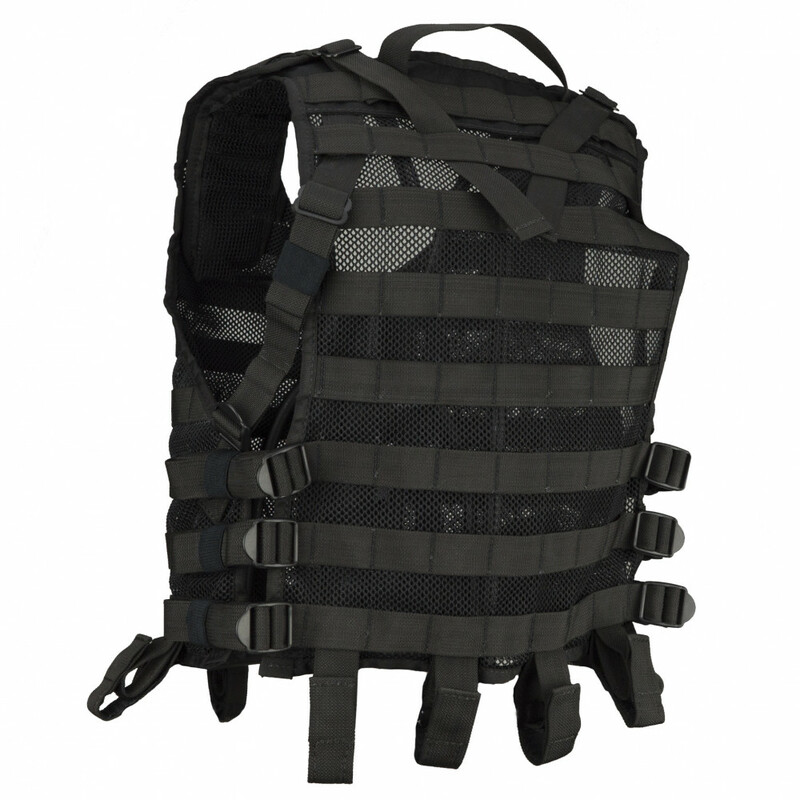 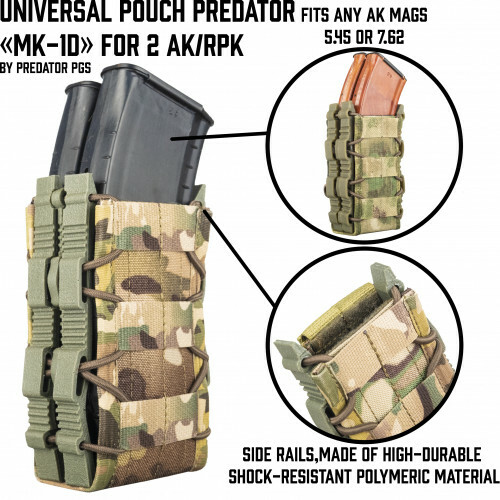 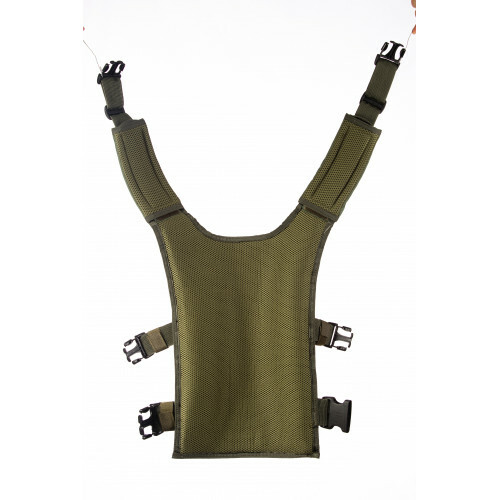 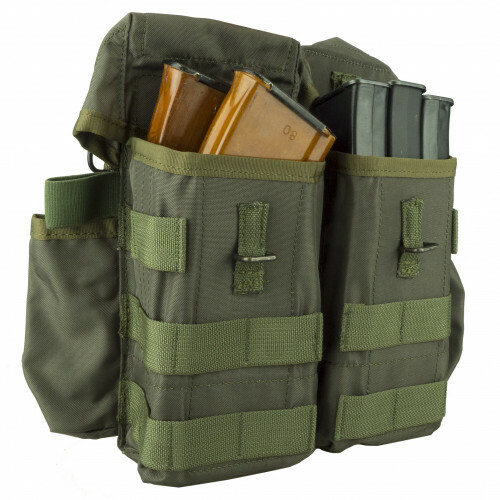 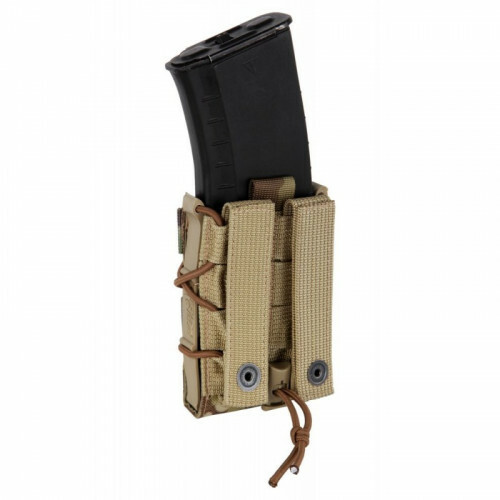 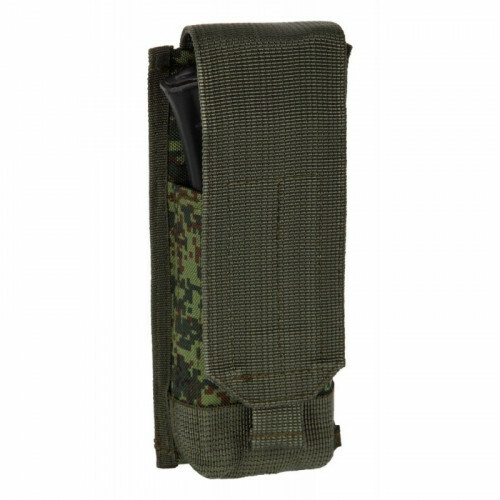 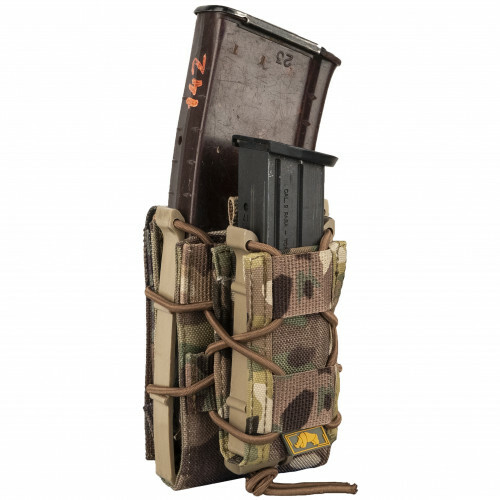 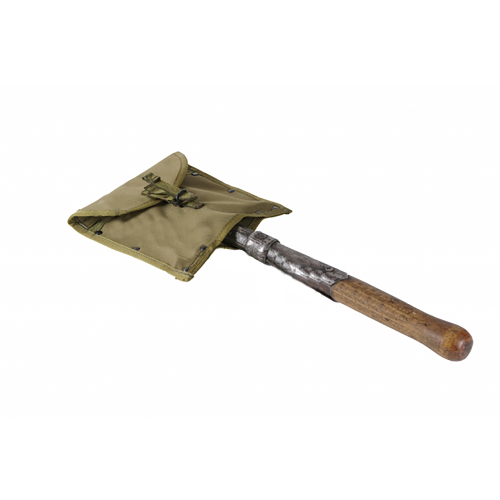 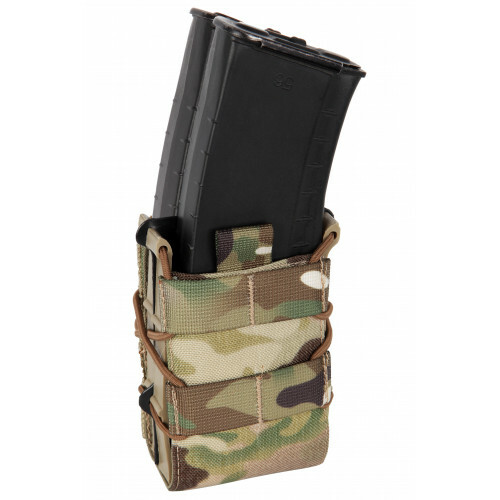 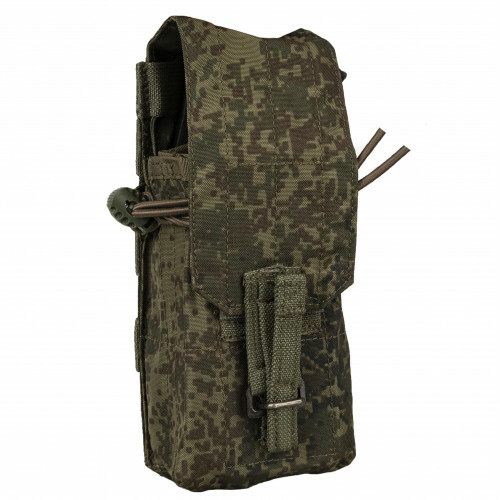 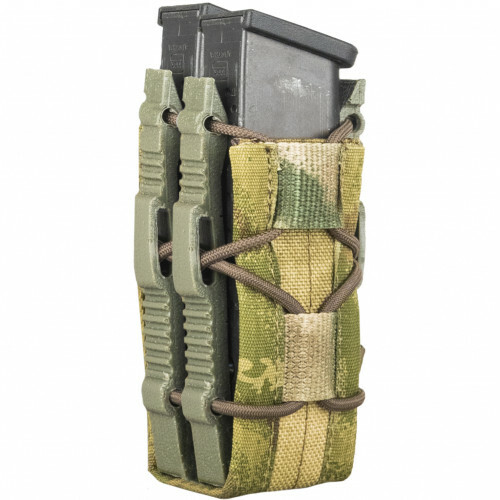 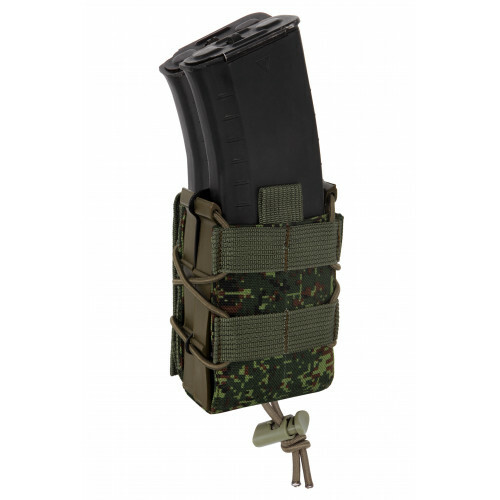 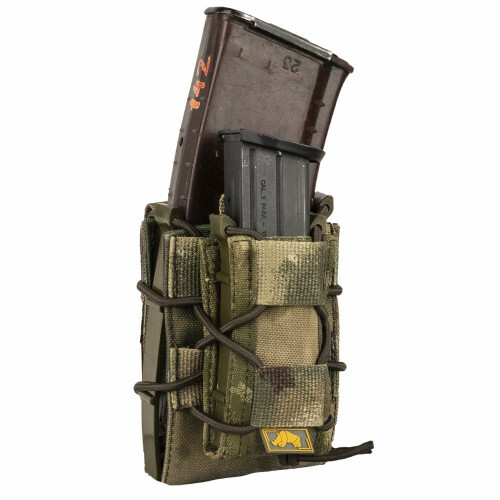 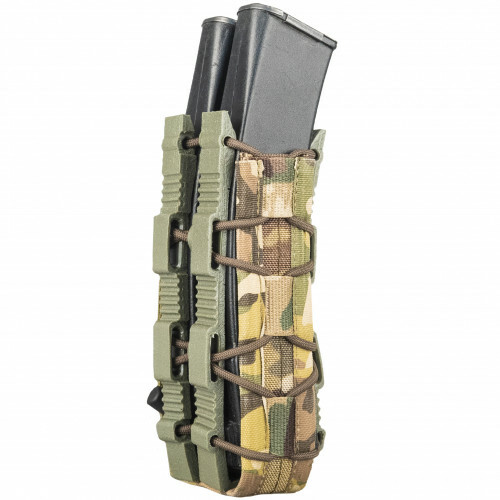 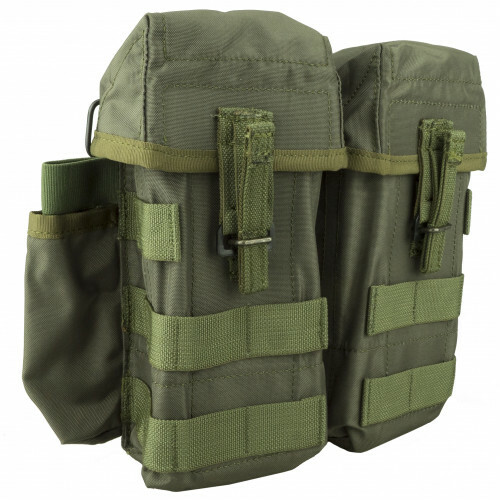 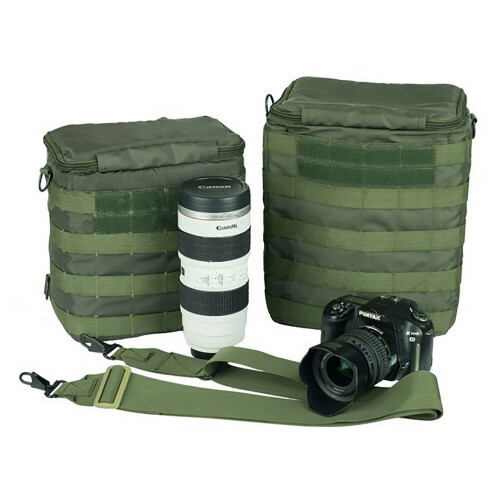 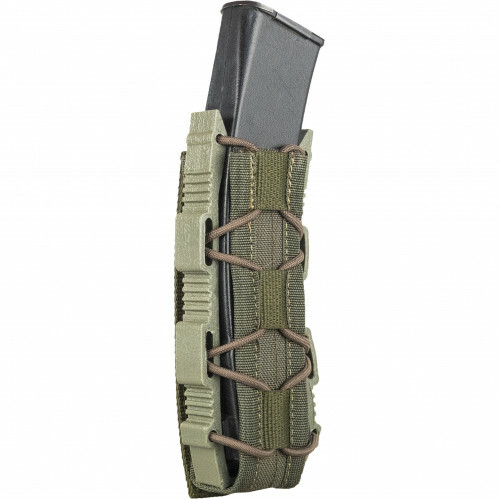 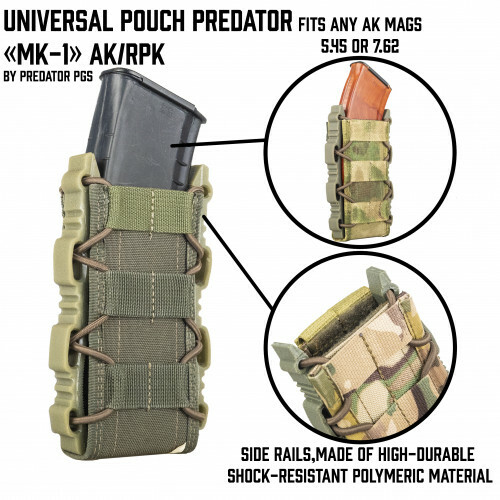 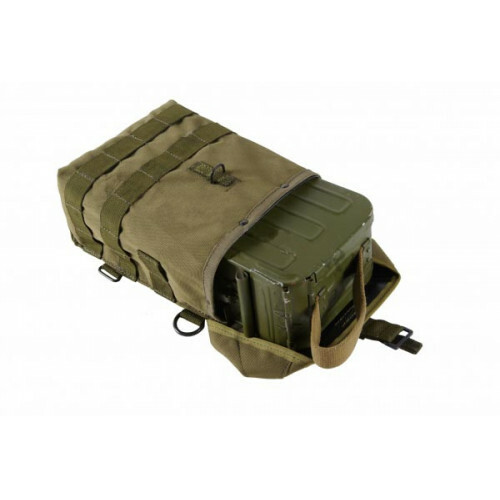 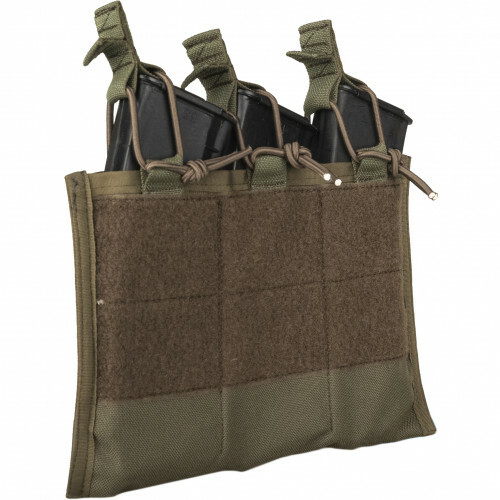 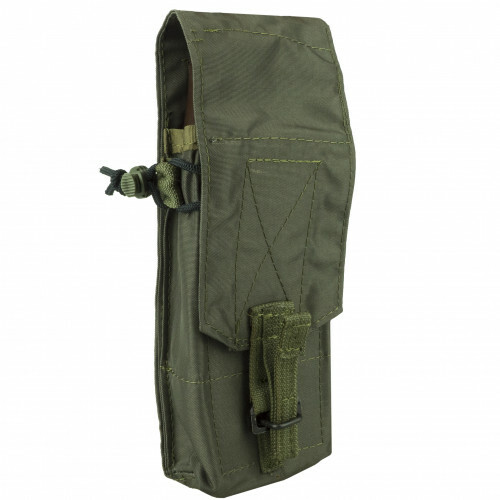 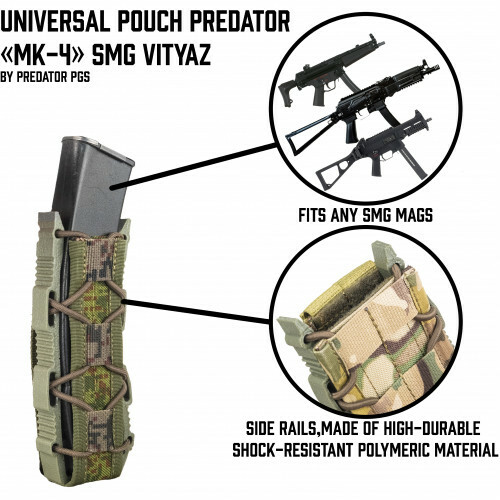 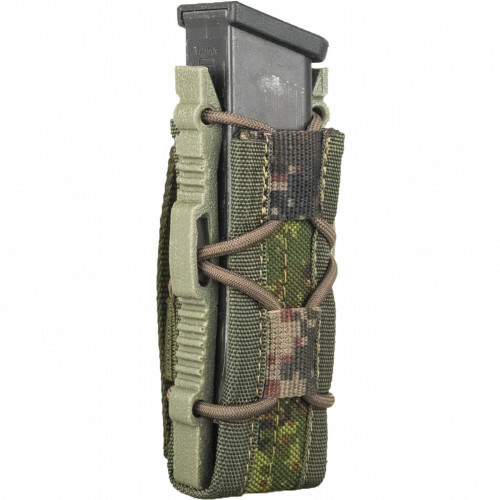 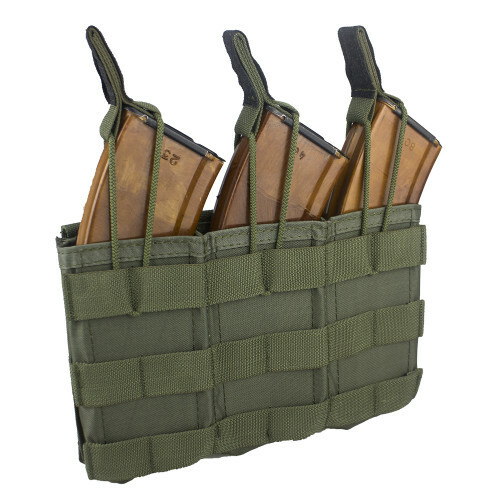 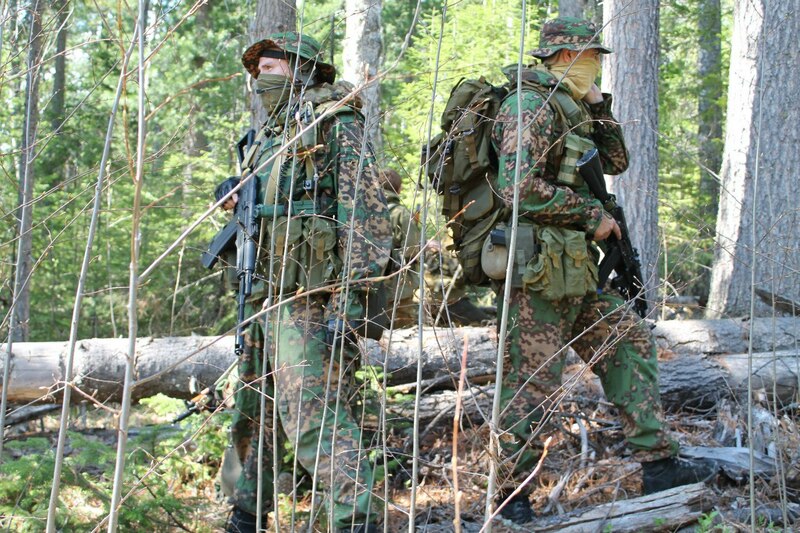 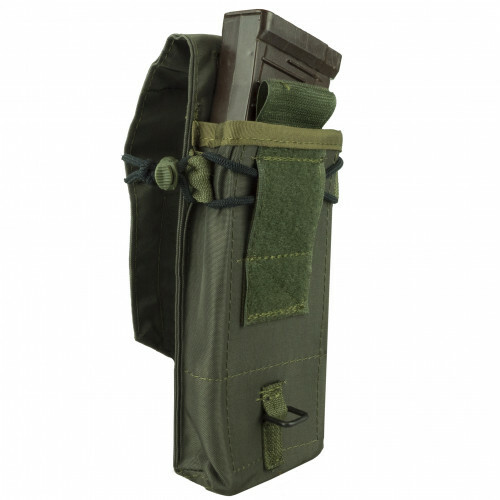 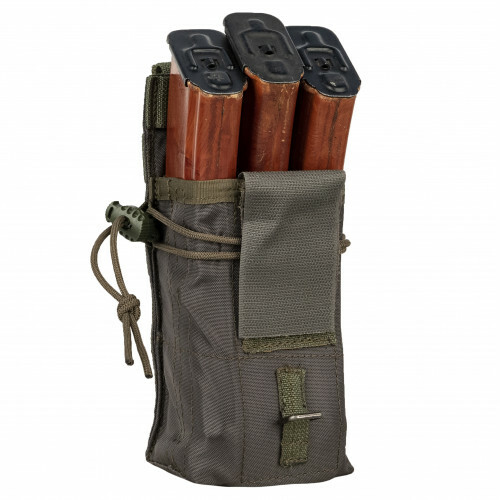 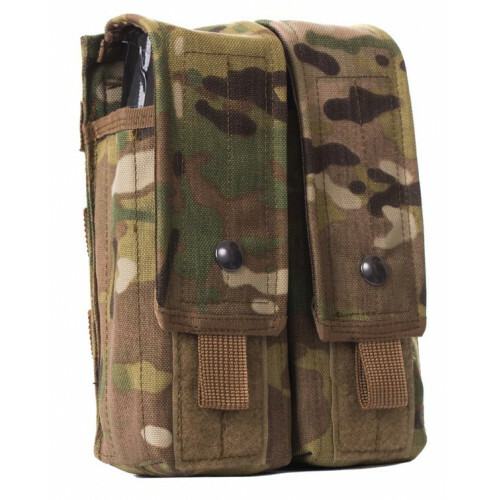 You can attach pouches to it, it have 100% same as Molle system. 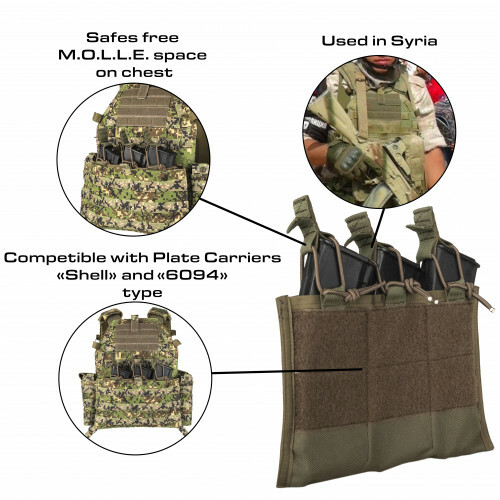 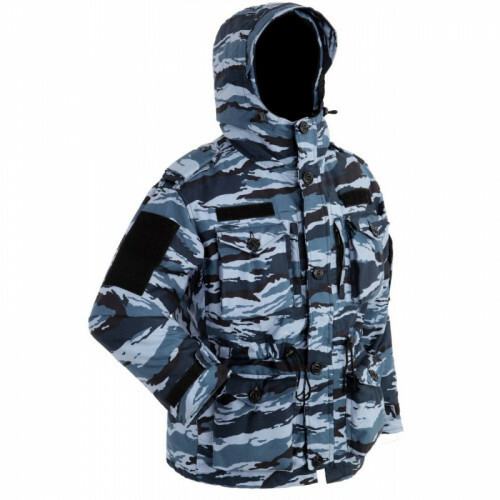 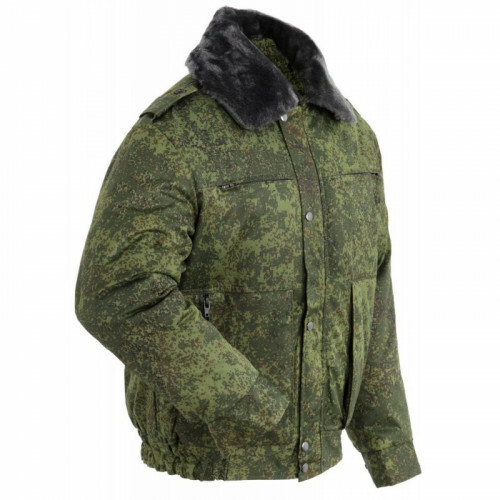 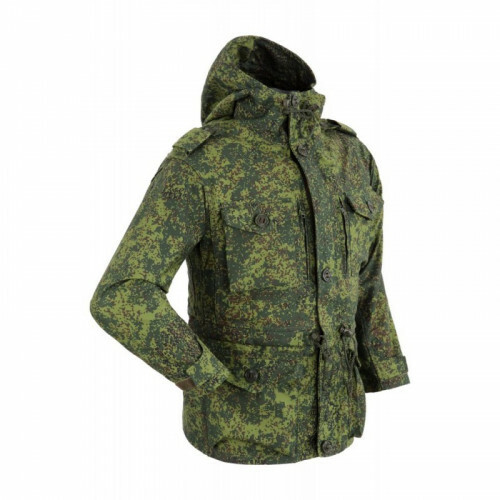 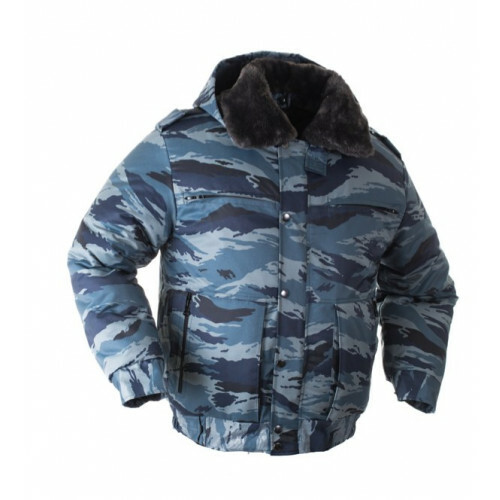 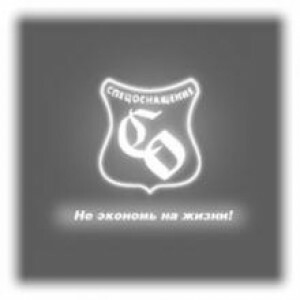 Made by SSO, that mean, that it's issued for FSB, and MVD units. 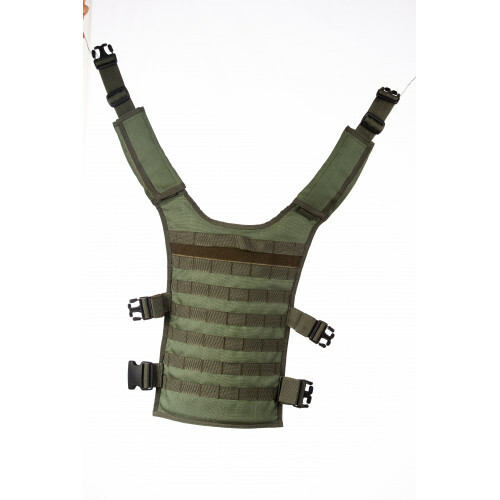 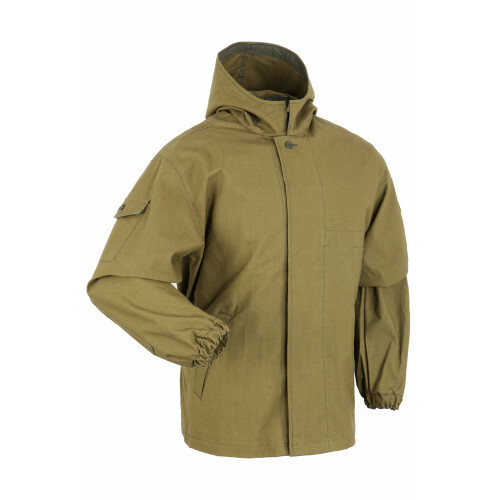 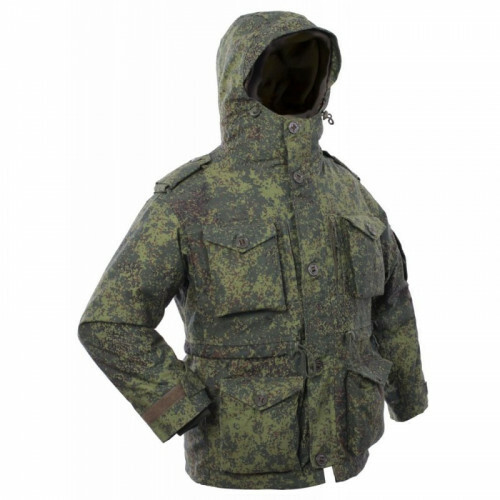 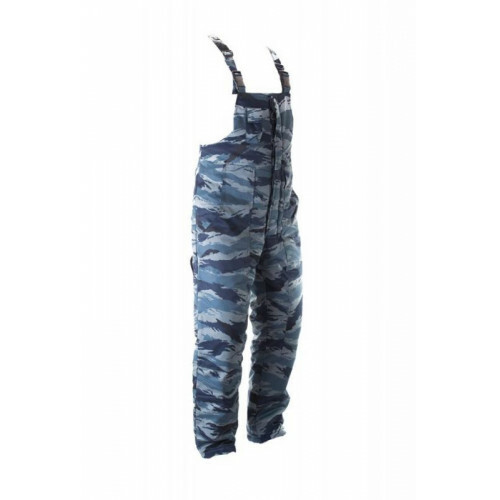 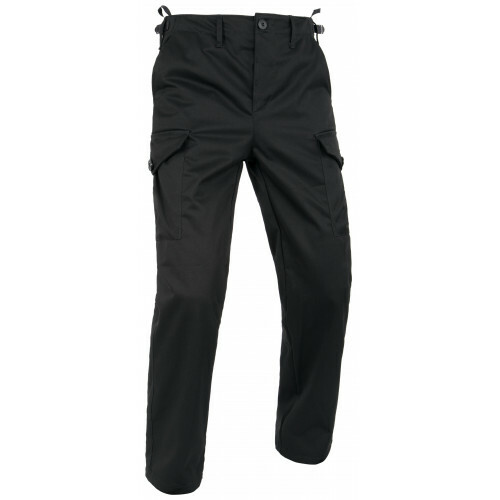 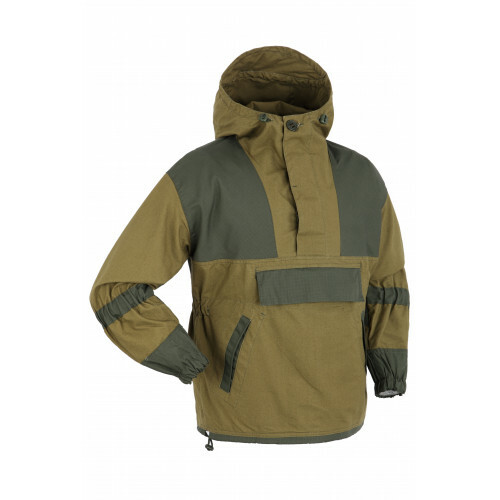 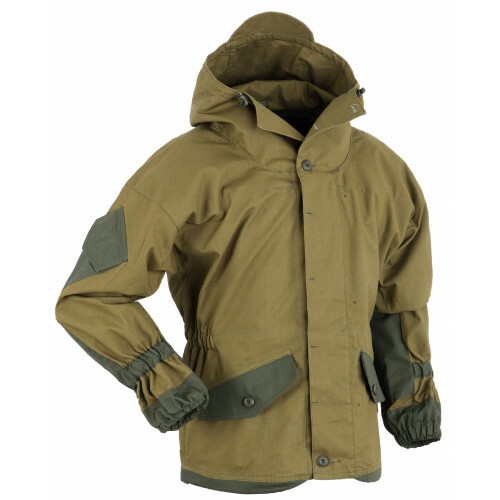 Have special light and breathable fabric. 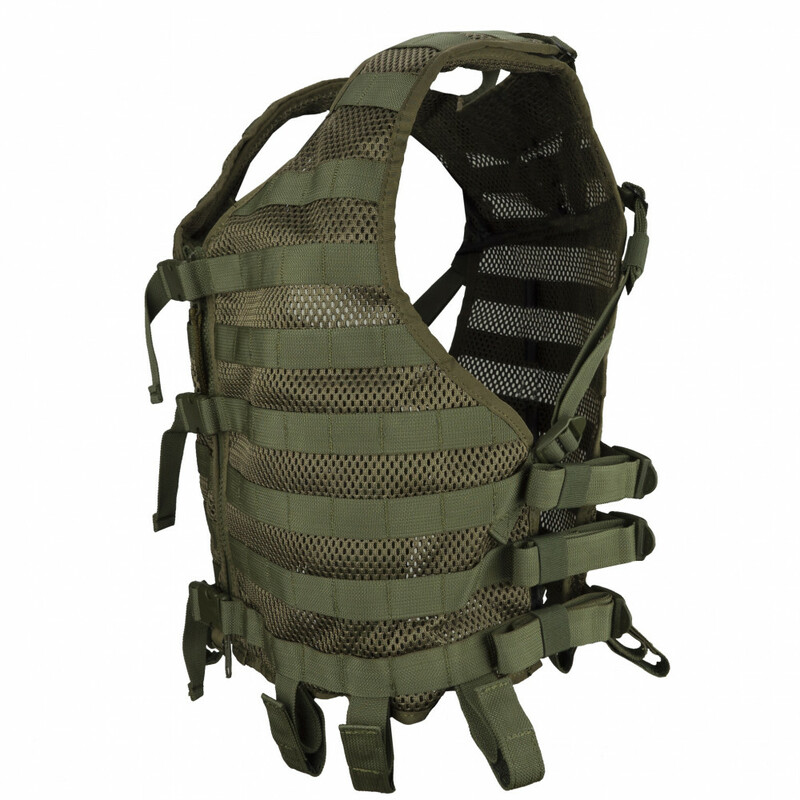 Can fit RS-31 vest, so you can also attach Leg Platforms to it.